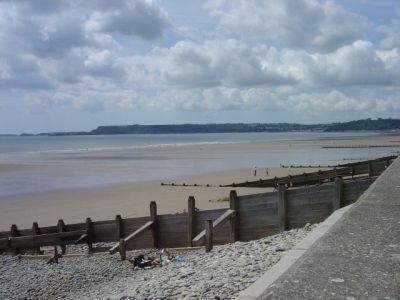 Amroth is situated just seven miles from Tenby and four miles from Saundersfoot. 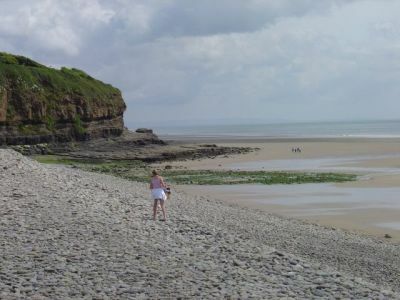 It is a small coastal village set within some breathtaking countryside and outstanding coastline. Amroth has a long sandy beach which is popular with families and those who just want to get away from built up locations and crowds. 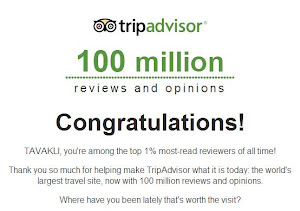 Facilities are good with a range of restaurants, pubs and shops. Nearby the Colby Woodland Garden, which is owned by the National Trust, features gardens set in a tranquil and secluded valley with one of the finest Rhododendron and Azalea collections in Wales.